Poll: Which of these Items should i add? This mod is an addon for ThaumCraft 4 about the good, old times of TC2 and TC3. This mod is in an early state so please report any Bugs to my GitHub-Bugtracker! Im always open to suggestions and Ideas! When you want to suport me, you can do it on my PatreonPage. This is all of the features. If you don't want to be spoiled, don't look in this Spoiler! Tainted Ring, Necronomicon, Lost Bookpage & Eldritch Rune - These are used to unlock the different Tech-Trees. When you Rightclick with one of them, the corresponding Tree will get unlocked. Charm of the Death - Confuse all undeath creatures around you that they wont attack you anymore. Crystaline Bell - When you ring it, all your Dogs, Cats and Traveling Trunks will get Teleportet to you. Frozen Sunlight - When you're in a cave, you can use this to teleport you to the entrance of the cave. Mask of Cruelty - When you look at a creature, it will start to take damage. Tainted Globe - This globe starts to glow, when Creeper are near you. Cloth- & Void-Caps - New Wand Caps. Vis-Filter- & Void-Rods - New Wand Rods. Magnetized Chestplate - Attracs every Item close to you. Angel Chest - More Storage than a Normal Chest. 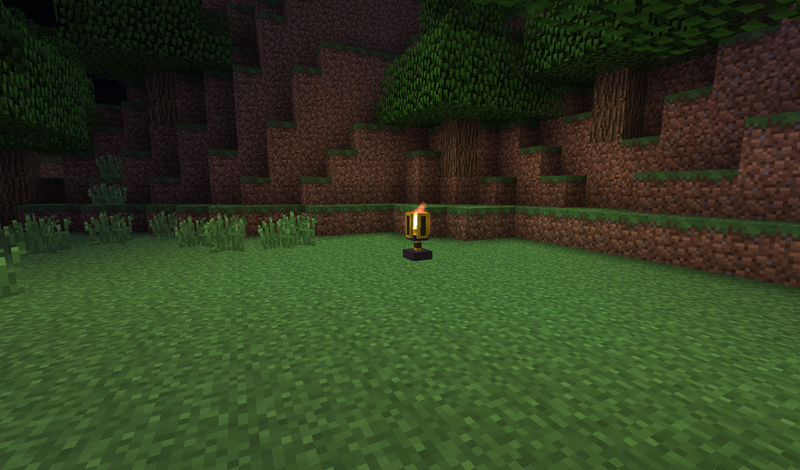 Thaumaturges Light - A good light source that also and prevents mobs from spawning in a certain Radius. Everful Urn - Infinit water source. Void Chest - Even more storage than the Angel Chest. More features in the future. Here's some screenshots. These may have some spoilers in it. If you don't want to know what to expect, don't open this Spoiler! 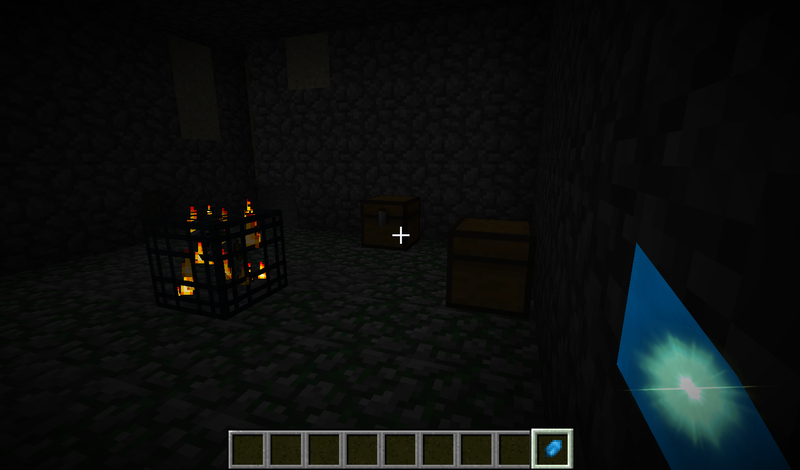 For this mod to work, you need MinecraftForge and of course ThaumCraft! -Removed the Boots of the Seven Leagues & Meteor because there are crashing servers and Flaxbeard added his own better version. 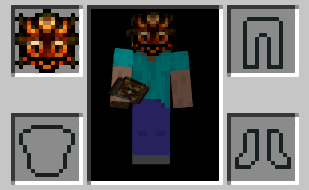 Can I use ThaumicHistory in my Modpack? You can use my Mod in your public modpack as long you have the permissions from Azanor for ThaumCraft. Feel free to use it in a private Server modpack . How can i suggest Ideas to you? You can contact me in this Thread, with a private message or with Twitter. Arent some of these textures from Thaumcraft? Thats right. Some of these textures are from an older version of Thaumcraft copied or modified. Why is the spelling so bad? I can't research the Taint/Eldritch/Lost/Forbidden tech-tree! You have to find some Artifact in dungeon chests to research them. MCP and Forge Team for creating the Minecraft Coder Pack and MinecraftForge! Flaxbeard for helping me at the end with some stupid errors. Learwin for beeing a good friend and making lots of awesome textures! DraxisWuf - for better spelling in the language-file! Zandorum for helping me with some grammatical errors in the topic. Why are you still here?! Go play ThaumCraft! What is up with all the Thaumcraft addons? Looks great! So many TC Addons!! Yay! 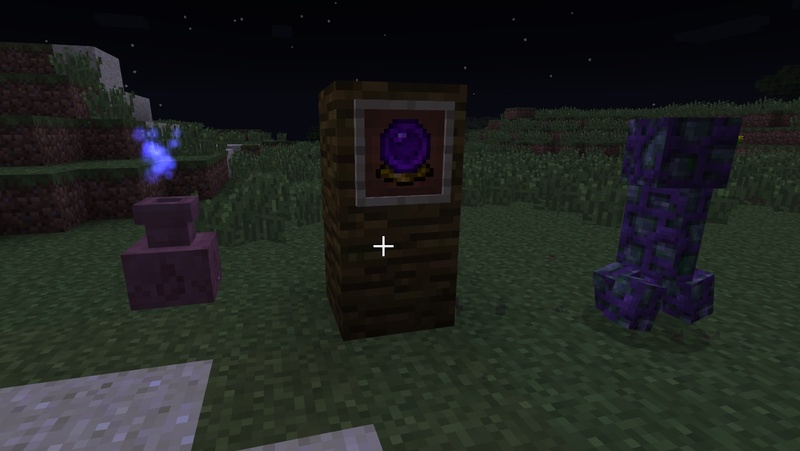 I'd like more explanation on what the mod actually adds however I would like to ask does it add the Eldritch Obelisks back or will the be in the future. I would also like to ask for the ability to turn on and off each feature. Edit: Oh and what does the Artifacts do, do they exist in the world or do they have no use. I'd like more explanation on what the mod actually adds however I would like to ask does it add the Eldritch Obelisks back or will the be in the future. I would also like to ask for the ability to turn on and off each feature. Edit: Oh and what does the Artifacts do, do they exist in the world or do they have no use. Seriously add more documentation. I look what i can do without revealing too much. i personally love thaumcraft but i didnt start playing with it until thaumcraft3 so this will be all new to me so i'm really exited btw how would you go about creating a thaumcraft addon? I've looked all around for an api but i cant seem to find one. Is it private? Okay, edited. Hope you like it ^^. It appears you have added similar items to those my addon, Thaumic Exploration. Would you be able to provide config options to disable these items? I will do the same. This addon is looking pretty great! Looks like it's going to become a regular part of my Thaumcraft plays. Any way we can get a setting to place the Thauminomicon tab on the right-hand side? I'm finally getting more tabs than will fit on one side of the gui and no other addon mods have this config option, as far as I can tell. Oh, darn. Well hopefully it makes it into Thaumcraft 5, then. I'm someone who can never get enough Thaumcraft addons, this looks really cool! As for the poll, I think a weather-changing machine would be quite useful since some mods I use add things that will only work under a certain weather pattern. The Angel chest seems small for its cost, I don't feel like I would ever use it If I had Iron Chests installed and even then. Make it bigger than a Diamond Chest from Iron Chests and it will be Useful. The Void Chest also you need to add its network system but make it a 3 Symbol Network instead of 1 nice Ender storage Outranks them if you don't even though they can store less. Seems like a quite interesting thaumcraft addon, here have a +rep :D.
Seems like an interesting add-on, and as a TC2 veteran I can respect the nostalgia of this. But, might I recommend a nerf to your wand caps? Considering the cost and research needed, they are just far to cheap for there discount. For the cloth I recommend only a 5% discount, and the void needs to be a 15% with a dangerous level infusion(I'm thinking a thuamiom cap infused with salus mundes, void ingots, and perdeto shards). Question not the mad-mans ways, for you may begin to see logic in his actions, then find yourself mad as well. You may call me The Madman, as there is no name that suits me better.